At Keller Bros. the OUTCOME isn’t just the final product. The OUTCOME is the sum of your entire experience. The saying “it’s not personal, it’s business” doesn’t apply at Keller Bros. For a company that has entered its second century we take our business very personally. That’s why we are still around. Keller Bros. was born in the era when letterpress printing and craftsmanship were the heartbeat of the print industry. The industry and our marketplace have evolved beyond the imaginations of anyone alive at the time. As technology has advanced through generations of lithography and into digital, the roots of relationship & attention to detail have remained the same. We like to say we do business the old fashioned way. When you walk into our lobby you will feel what we mean. At Keller Bros. & Miller we strive for printed perfection. 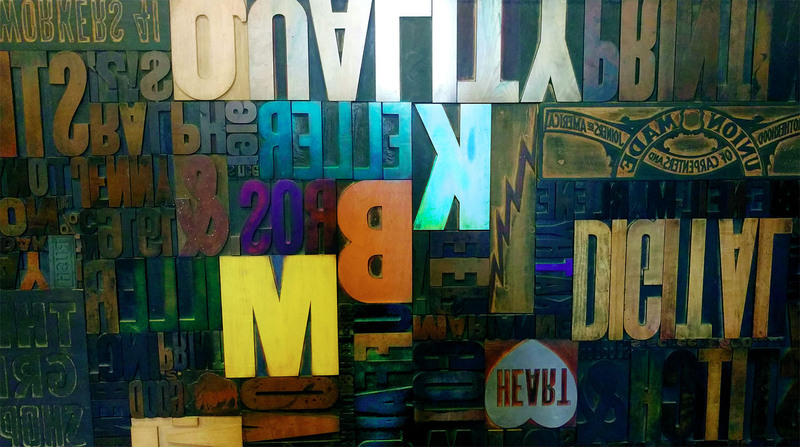 We offer a full range of traditional and innovative printing solutions for advertising agencies, designers, and businesses. 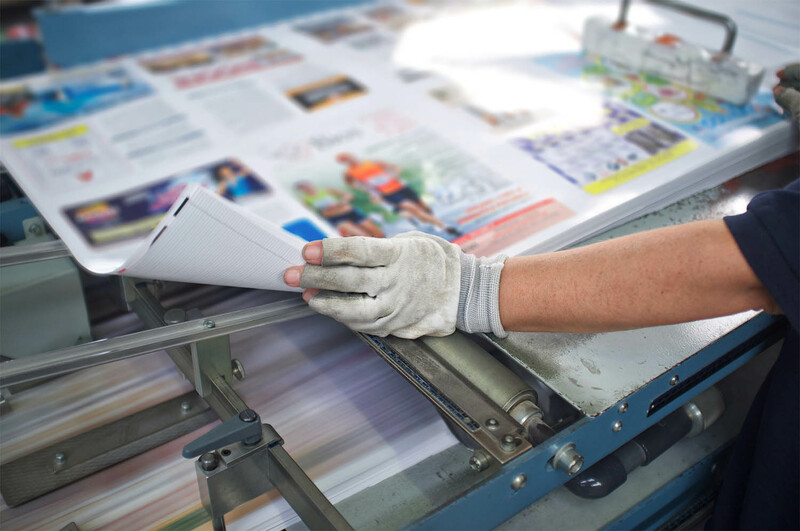 By combining time-proven offset printing with additional services like digital printing and full-service mailing, Keller Bros. is a solutions-based printer that delivers your best balance for quality, turnaround, and cost.